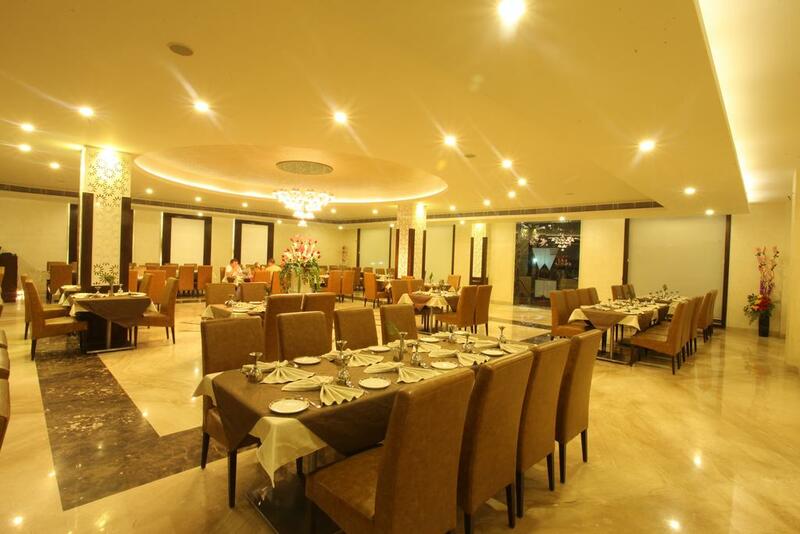 Restaurant, Business Facilities, Wedding Services, Elevator/Lift, Gardens, Conference Hall, Backup Generator, Taxi Services, Front Desk, Banquet Facilities. Complimentary Newspaper, Attached Bathroom, Complimentary Toiletries, Television Room, Bottled Water in Room, Minibar, Luggage Rack, Shower Caps, Air Conditioning Room, Bathrobes. User reviews for "The Wingston Hotel Govardhan Mathura"